MicroLaserPeel, the "weekend" skin peel, treats skin conditions associated with aging and an active lifestyle. You can see improvements in just a few days. MicroLaserPeel is the ideal treatment for those patients who want improved skin with immediate lasting results, little time off, discomfort, or post-treatment care. 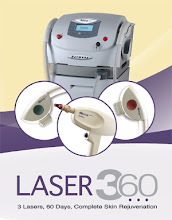 Sciton's erbium laser uses a computer-guided scanner to ensure maximum precision and treatment uniformity. "I've always been active. Years ago I was unaware of the effects of sun and wind on my skin. Although I don't feel as old as I sometimes look I'm not ready for surgery or a long recovery process, but I'd love to look as young as I feel!" Generally, Microdermabrasion only removes the outer layer (stratum corneum, 10-15 microns) of the skin. Although Microdermabrasion, typically performed by an Esthetician, is an ideal "polishing" procedure, more long-term visible effects require deeper peeling. The MicroLaserPeel is a minimal-to-full epidermal peel (20-50 microns). Because this procedure goes deeper into the epidermis, it is the perfect step between Microdermabrasion and deeper peels. In our Doctors of California Laser and Cosmetic Center office only Dr. Gutman will perform your MicroLaserPeel. How often does a MicroLaserPeel need to be done? One procedure could be sufficient for at least 6 to12 months, but additional procedures can be performed as required. A package of three to four treatments may be best for you. Dr. Gutman will determine what is necessary to achieve the best results. What type anesthesia is used? A topical triple anesthetic created especially for Doctors of California Laser and Cosmetic Center is applied 45-60 minutes before the procedure. No! MicroLaserPeel is NOT like a CO2 or deep chemical peel and requires nothing more than a protective ointment such as Aquafore or Vaseline. This is used as a barrier to keep the air away from your skin while you grow new epithelium (like baby skin cells). You will probably use it for one to two days. After that, a moisturizer can be used. The healing process varies from patient to patient but will generally take from two to four days. 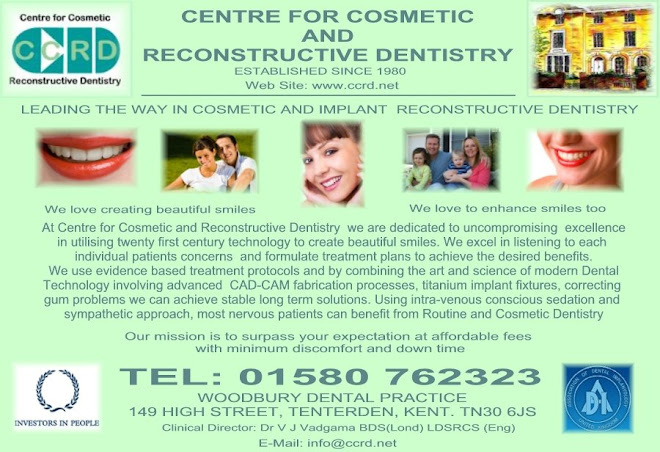 The procedure can be performed on Thursday or Friday and you can return to work the following Monday. Immediately following the procedure you will feel as if you have a bad sunburn. You will have minor sloughing and itchiness the following day. By day two, redness will begin to fade and by day three any redness can be easily covered by makeup.